The Indoor Season is up and running and already we’ve seen some great performances and good events at the Emirates Arena in Glasgow. Now we are looking for Masters athlete to support the Masters Indoor track and field event at that venue on Sunday 5 March. There is always very keen competition at this event, which is open to athletes from the age of 35 (on the day) and above. Medals are awarded in five-year age bands but only if performances meet certain standards in each of those age groups (check out those standards on the Event page). 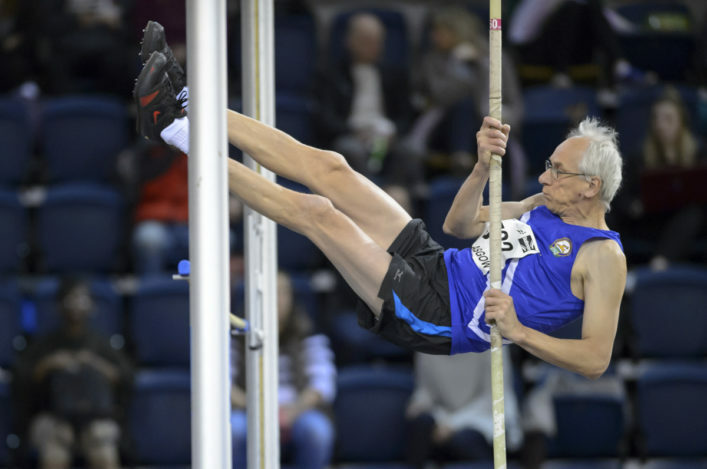 The Sunday features the Masters championships on a day when they share the venue with Combined Events athletes taking part in the second day of the CE Champs. Closing date for the Masters Indoors is Sunday 19 February and we are taking entries now online. 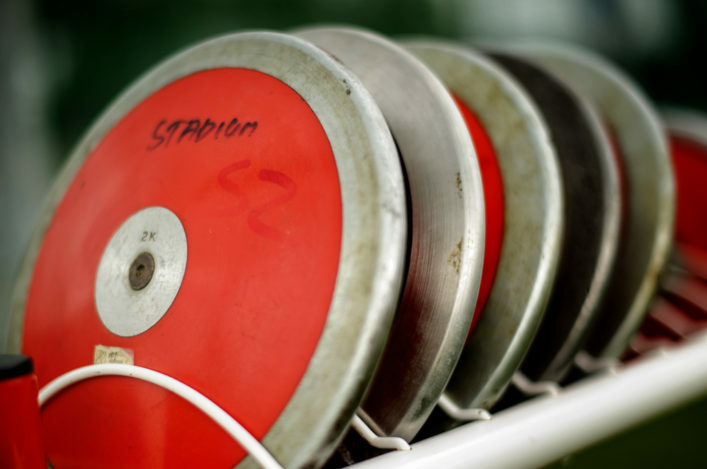 It is the same closing date for the Combined Events Champs happening on March 4/5. 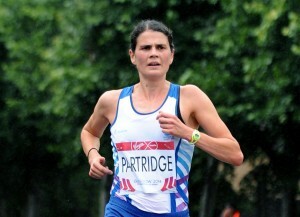 Scotland’s Susan Partridge will chase a place at the London 2017 World Champs by competing in April’s Virgin Money London marathon. The race is once again the GB and NI trial and Partridge is among the British athletes named on the start list for Elite Women for Sunday 23 April. Alyson Dixon and Louise Damen will be among Susan’s rivals, with the 37-year-old who is based in Leeds having taken a break after missing out on the Olympics in Rio last summer. 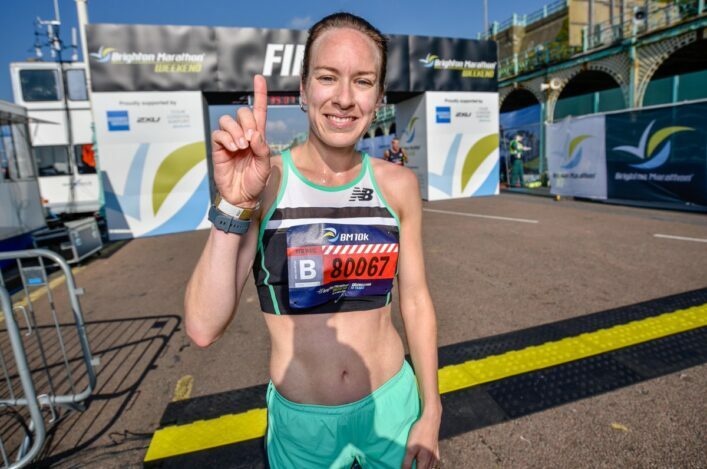 Susan, of course, represented Scotland at Glasgow 2014 with a sixth place finish and that followed on from a superb 10th place at the World Champ in Moscow the previous year. 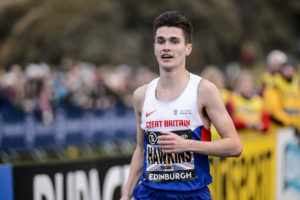 Robbie Simpson has already been announced as competing on the Men’s Elite list and both will be chasing Scottish Championship medals. These are very exciting times for Callum Hawkins, with the Olympian of course pre-selected for the London 2017 World Champs at marathon and still savouring that superb cross country run in Edinburgh on January 7. Now the Kilbarchan AAC athlete’s next race will be over the half marathon distance as he heads for Japan early in February. The field for the Karagawa Marugame Half Marathon on Sunday 5 February looks absolutely stacked with quality and Callum is ‘ranked’ third on the Elite list behind two top Kenyan athletes – Kenneth Kipkemoi and Abrahim Kipyatich. There is also some serious Japanese talent lined up, including their National Record holders at various distances, and an attempt on the Japanese NR for the half – which is currently at 60.25 – is very much on the agenda. 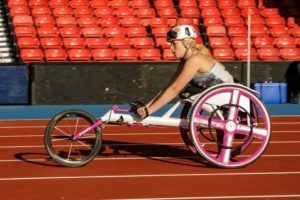 *American Leonard Korir, who beat Callum at the Great Edinburgh XC, was in half marathon action last weekend and clocked 61.14.
scottishathletics and Scottish Disability Sport are hosting a basic racing chair maintenance workshop led by Bromakin Wheelchairs in February. The event, at Grangemouth on Saturday 11 February, will also feature an open wheelchair racing training session led by Jenni Banks, Senior Institute Wheelchair Racing Coach, British Athletics, and Ian Mirfin, scottishathletics Paralympic Lead. Bromakin will hold a half day session looking at basic maintenance and athletes, parents, coaches and other interested parties are welcome to attend. If any athlete wishes to be measured for a race chair or anyone has any maintenance issues or requires to purchase spare parts, please email rob@bromakin.co.uk in advance of the workshop.